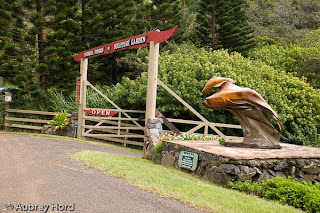 Turnbull Studios and Sculpture Gardens located in Kahakuloa on Maui is a true gem! Following the windy road to get there can take some patience, but it is well worth the stop. 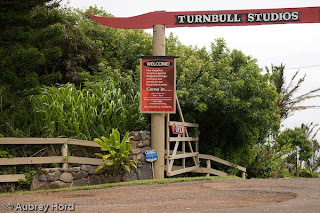 The Turnbulls come from a family of artists, and they have created a beautiful gallery and outdoor sculpture garden that highlights their works. 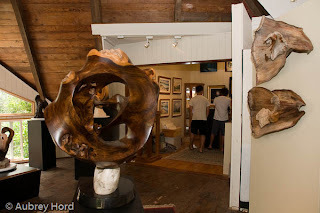 I am honored to have my work included with some of the best artists on Maui and to have Christine Turnbull be such a big supporter of my imagery. 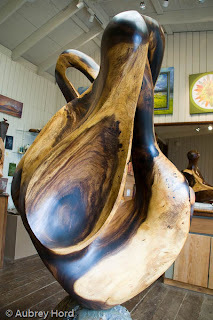 Gorgeous wood working by the Turnbulls! 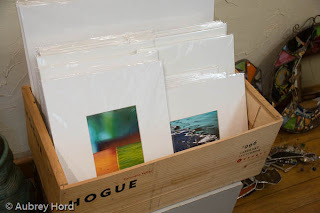 My prints featured in the gallery! 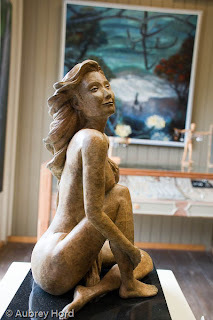 Steve Turnbull's beautiful work in the front of the gallery greets visitors. 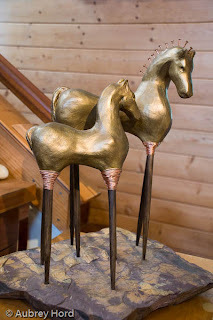 Look for the large giraffe and whale carvings when to know when to turn. 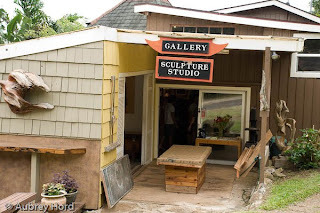 The entrance to the gallery is marked with red signage and a large entry with a wooden fence. 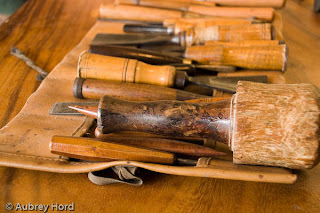 Bruce's tools, collected from all over the world, to carve his beautful wood sculptures. 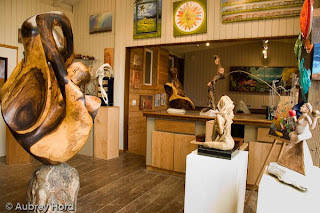 Some of Bruce Turnbull's work in the entry to the gallery. 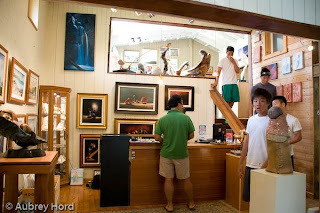 The inside of the gallery. 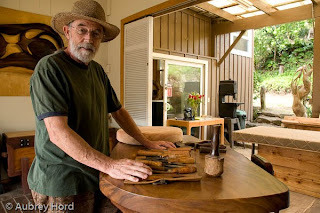 Bruce Turnbull with some of his wood working tools at the studio. 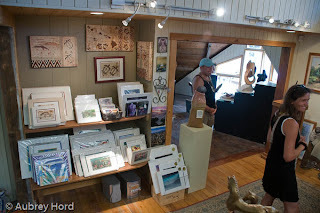 Stop by the studio and gallery the next time you are in the area and visit for a while. 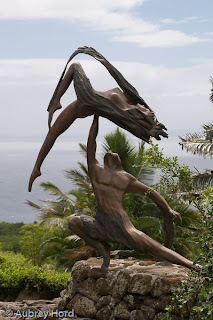 It is well worth the trip!